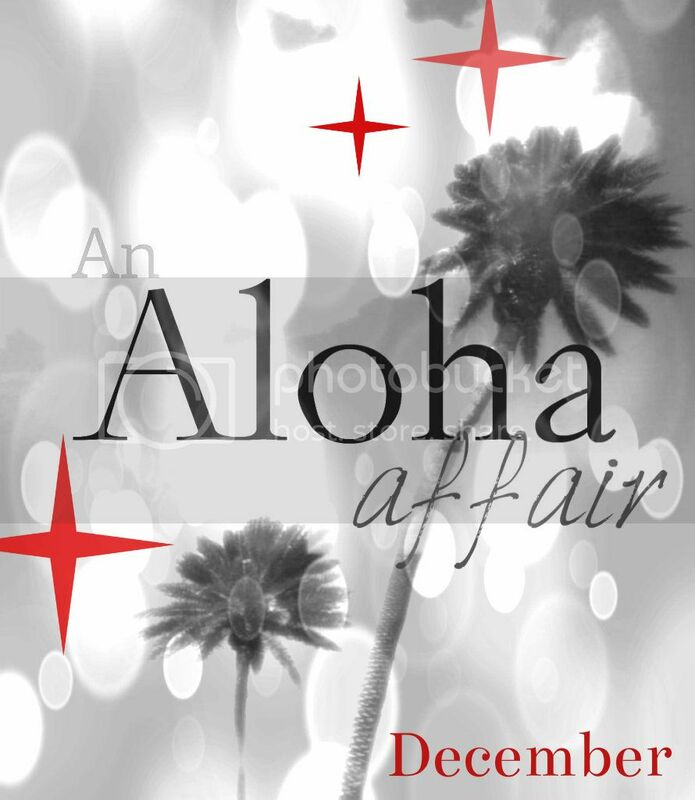 Stopping by from the Aloha Affair! I invite you to check out a sweet donation event going on at my blog, Cans For Comments. I'm donating items for every comment/new follower. Love to have you! Hello! I am new to your blog from the hop! Hello from Jamaica! I am a new Follower of your Blog. Have a great weekend. Hi there! Newly following from the hop. Stop by my place and say hi. Thanks for hosting and happy Friday! :). I love your background on your blog! Super excited to follow along!